Early and Extended Care (8:00 a.m.-5:00 p.m.) is available at the additional rate of $105 per week. "One-Time-Only" Registration Fee of $50 that gets your camper signed up, a camp t-shirt to wear on Field Trips, and holds their place for future weeks. NOTE: PRE-Registration is REQUIRED for all camps. To reserve your child's spot in camp, register at the latest the FRIDAY before camp begins. If you do not register your camper by Friday we unfortunately cannot guarantee that your child will have a spot in camp. Christian Heritage Summer Camp is a Connecticut State licensed day camp with a Staff to Camper Ratio of 1:6. Most staff members are certified in CPR and first aid. Our goal is to provide our community with an affordable, convenient, and safe option for children throughout the summer on campus at CHS. Our Summer Day Camp will run from 9:00 a.m.-3:00 p.m. with Extended Care options from 8:00-5:00 p.m. at a rate of $105 per week . 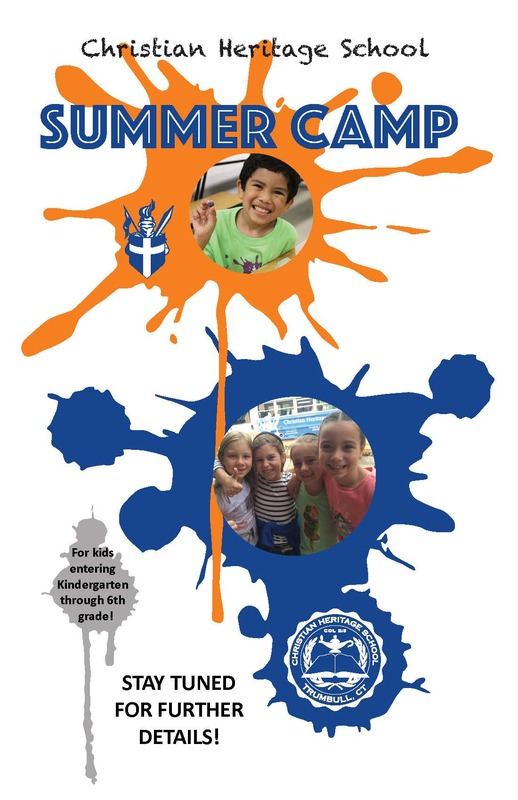 If you are looking for a regular day camp option including games, crafts, time on the playground, etc. then this is the camp for you! 9:00 a.m.-12:00 p.m. Morning Activities including Cooking, Crafts, Games in the Gym, and Recess on the Playground. 1:00-3:00 p.m. Afternoon Activities including Library Time, Special Guest Speakers, and some Free Time. *Extra charges apply for early and extended care. REFUND POLICY: A full refund will be given if requested 1 week before the registered week of camp begins. A 50% discount will be given if requested by the FRIDAY before. No refund will be given if requested after 9:00 a.m. on the first day of the registered week. We will do our best to accomodate medical and/or family emergencies. 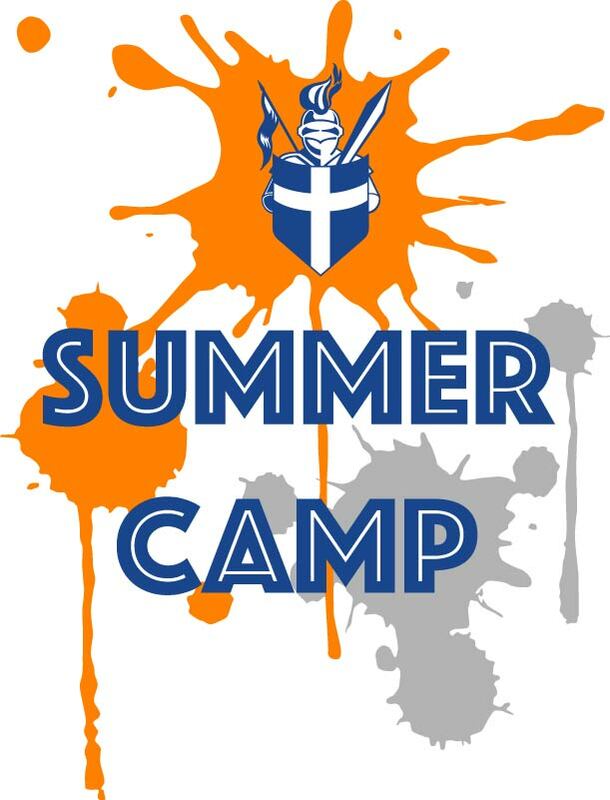 Contact summercamp@kingsmen.org with requests.